When should I change the battery of my Toyota Prius? 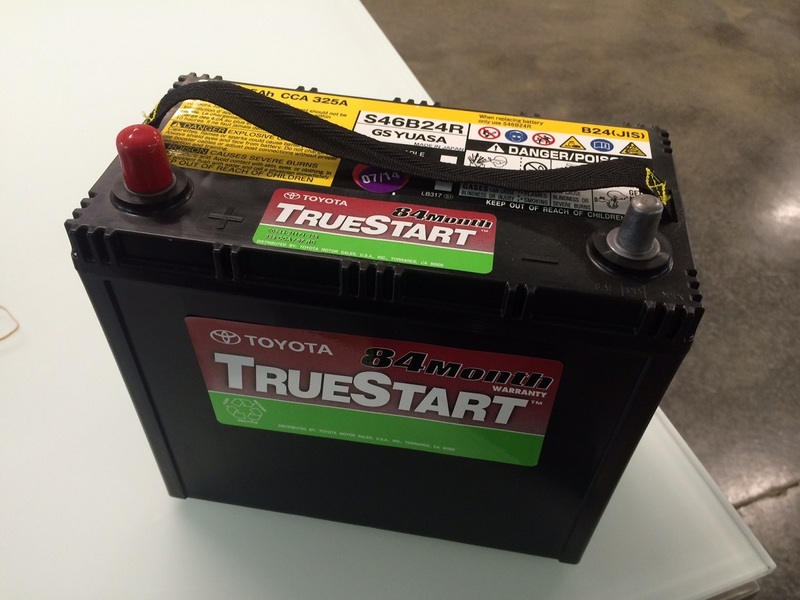 MyMoto Nigeria > Car Maintenance > When should I change the battery of my Toyota Prius? The only way to know if your battery cell modules are losing its capacity without the use of the Toyota TechStream software is, by looking at the Energy screen on the MFD for SOC(state of charge). It will give you clues as it happens in stages. 1.) If the battery consistently charges to 7 green bars all session around, that’s one early sign of some capacity has been lost. 2.) If bars suddenly drop to 2 bars and charge rapidly up to green bars. Losses its charge while parked. Major sign of battery degradation before you get the Red Triangle of death. The more you drive the car, the longer the battery would last than one that sits. Heat also reduces its lifespan capacity by 50% esp if you live in very hot climates. when it’s too weak you get all kind bogus catastrophic warning signs including the “red triangle of death.” Be sure you don’t forget to leave ON the headlights, you pulled over and played the radio for 30 minutes, etc. There are ways to prolong its lifespan by using a Grid charger to recondition the battery which would be an essential investment.